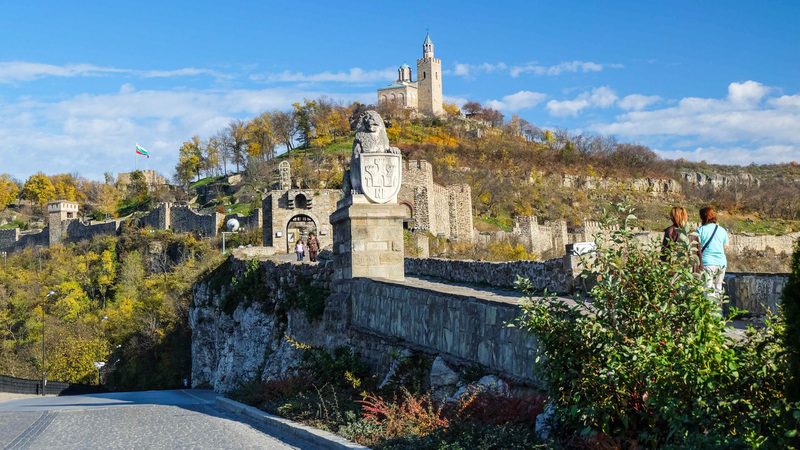 Enjoy panoramic views over Danube River from The Friendship Bridge linking Romania and Bulgaria. 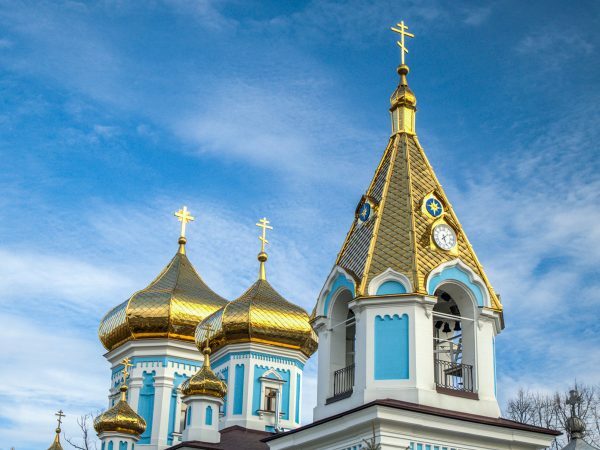 Discover the picturesque Basarabov Monastery, a medieval Orthodox cave monastery complex. 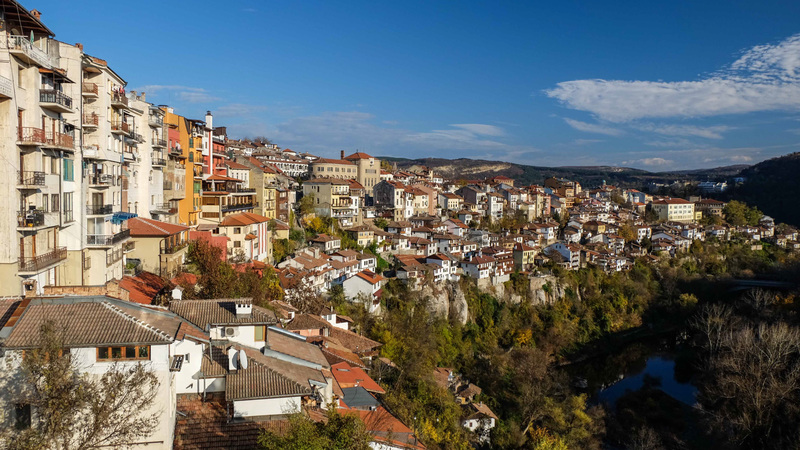 Explore the former capital of Bulgaria at Veliko Tarnovo. 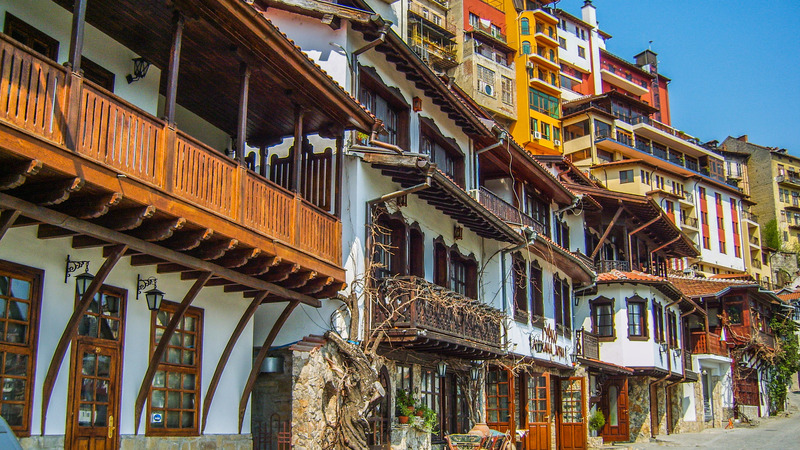 Learn the history of Bulgaria with an expert tour guide. 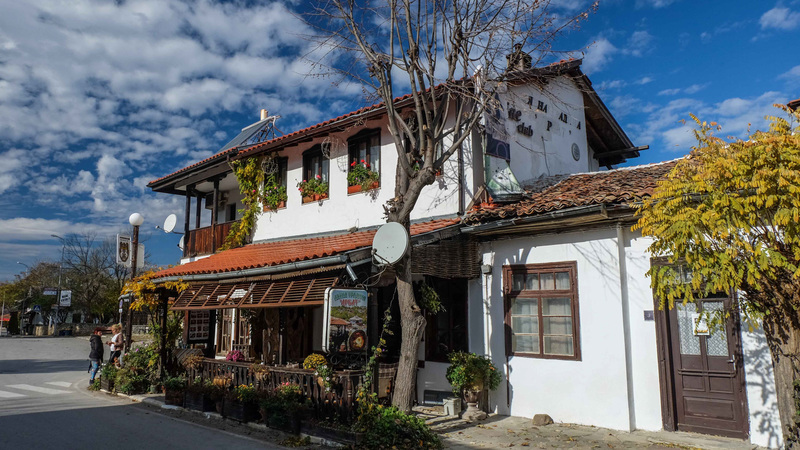 Tour the charming village of Arbanasi. Admire the mural paintings of Nativity Church in Arbanassi Village. 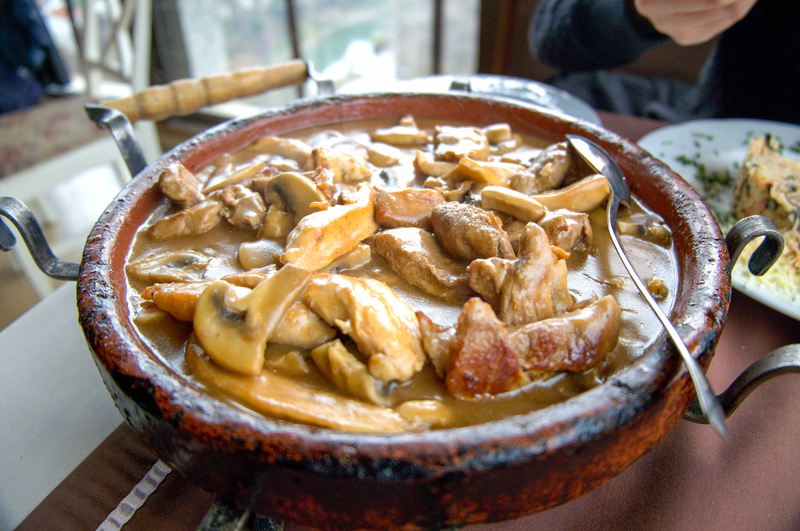 Enjoy views of the hills of Tsarevets, Trapezitsa and Sveta Gora. 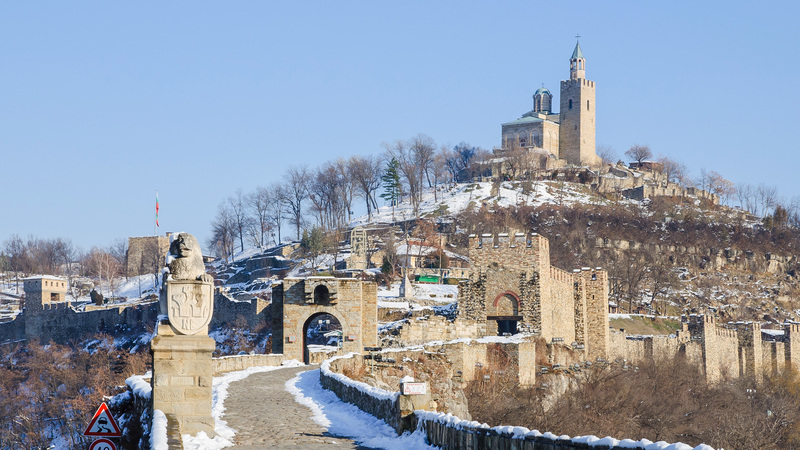 This one-day route proposed by RomaniaTourStore.com is simple: Bucharest-Giurgiu-Ruse-Veliko Tarnovo and return. 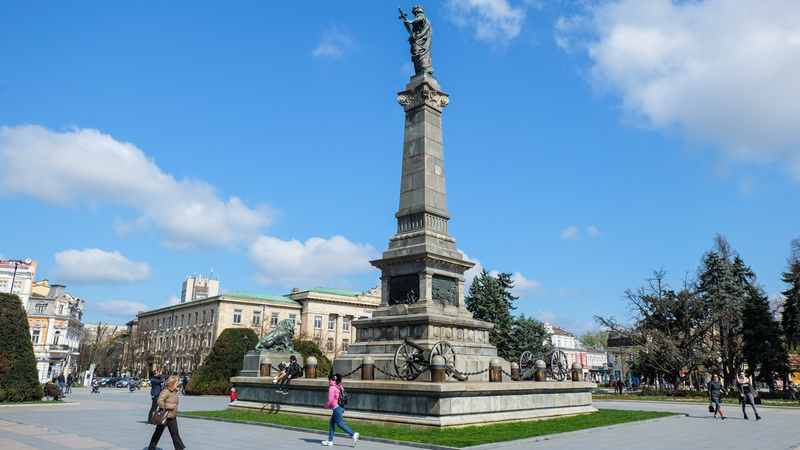 Basically, you will have the opportunity to have your morning coffee while walking around the historic centre of Ruse (with nearly 200 buildings and monuments of architectural heritage. 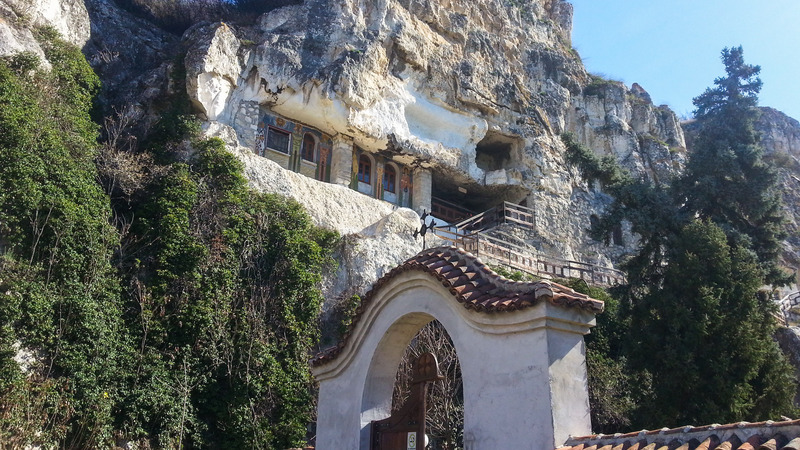 Back on the road, and almost immediately a stop at Basarabov Monastery, built in a cave. It is here that the relics of St Dimitrie Basarabov, Saint Dimitrie the New-patron saint of Bucharest were found! 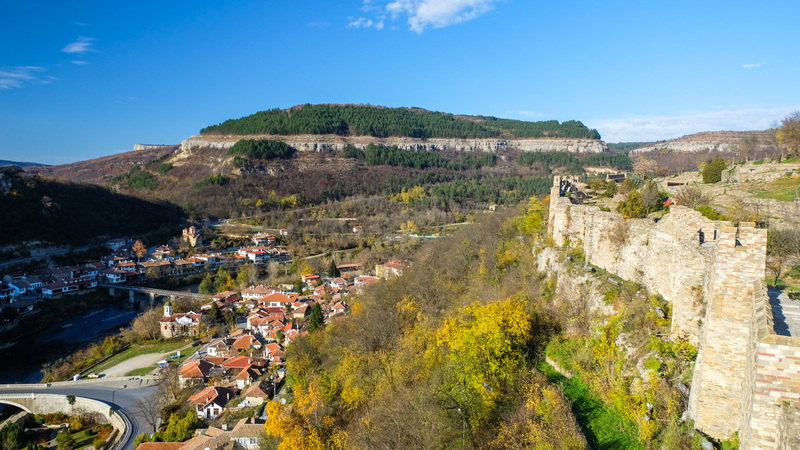 It`s the only cave monastery in Bulgaria still inhabited by monks and maintained for tourists and the faithful. 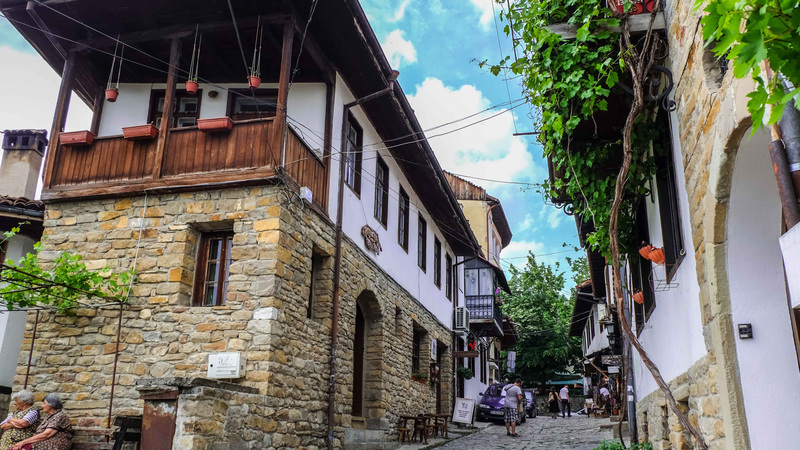 Continuing on the footsteps of the old Vlachs you arrive to Veliko Tarnovo, the former capital of the Second Bulgarian Empire (1187-1393). 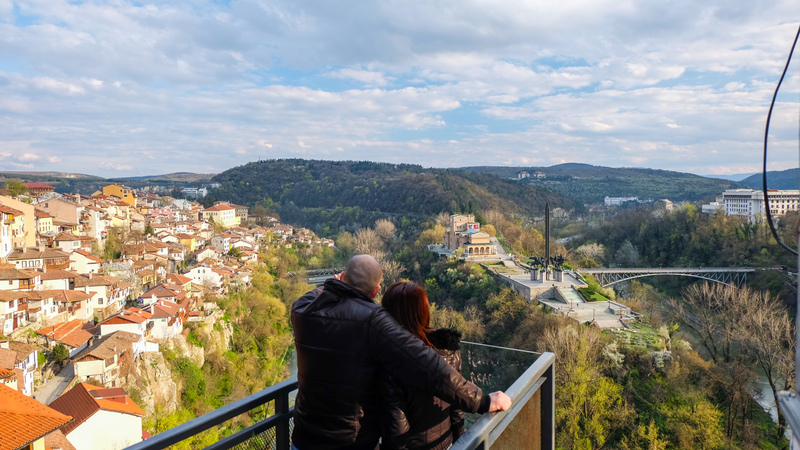 Veliko Tarnovo impresses with its location on the hills around the medieval fortress, the story of the four Asan kings, and the fragrance of roses. Asan was an army commander and founder of the Asan dynasty. 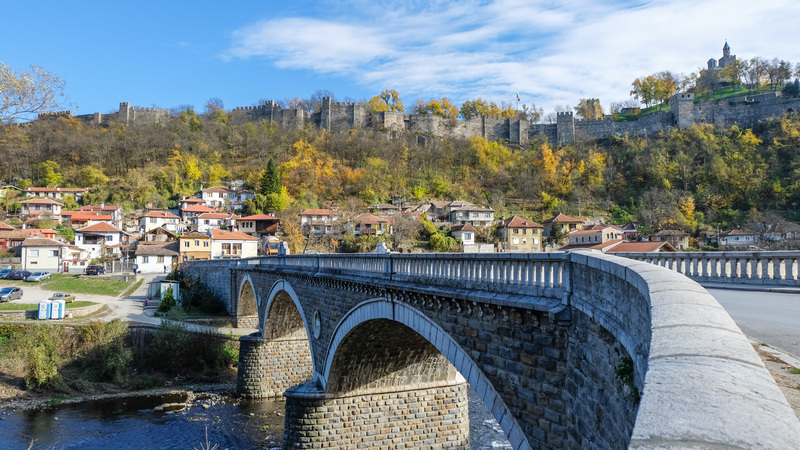 Together with his brother Petru, acknowledged king by the Pope of Rome, they founded the Kingdom of the Bulgarian Vlachs (12-th century , the Second Bulgarian Empire). Following victories against the Byzantium emperors, with the help received from Romanians north of the Danube, the brothers acquired recognition as emperors. 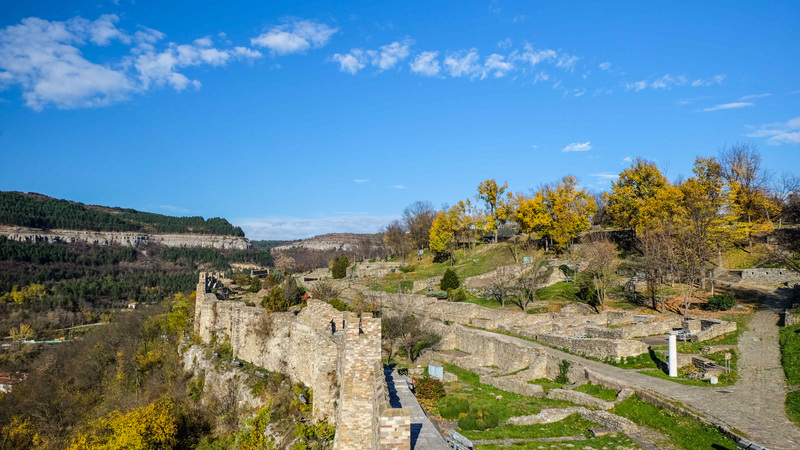 The Veliko Tarnovo Fortress is famous for its remarkable architectural monuments, miniatures, mural paintings, literature, arts and crafts. 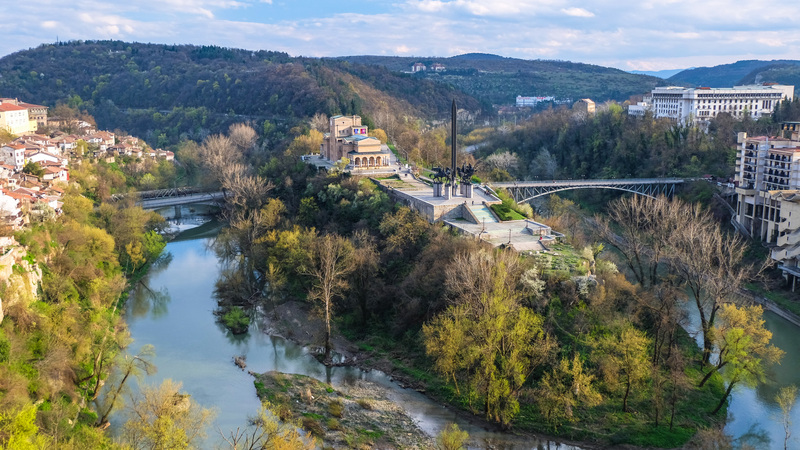 It is located on the main road connecting Europe with Asia Minor in the valley of the Yantra river. 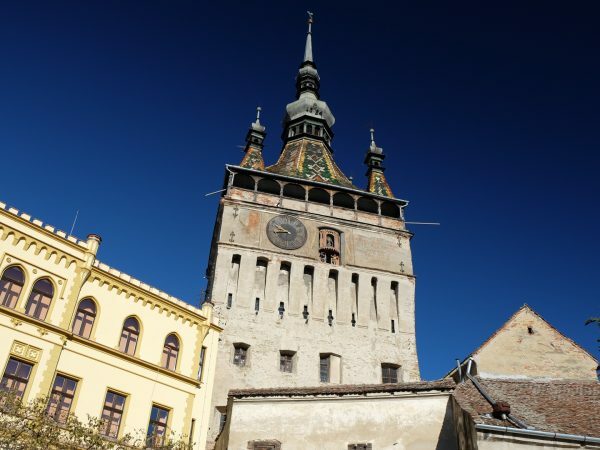 From its glory days as the king`s capital we can still see a lot even today, but the town is still holding secrets and legends referring to hidden royal libraries and treasures from the burned monastery. 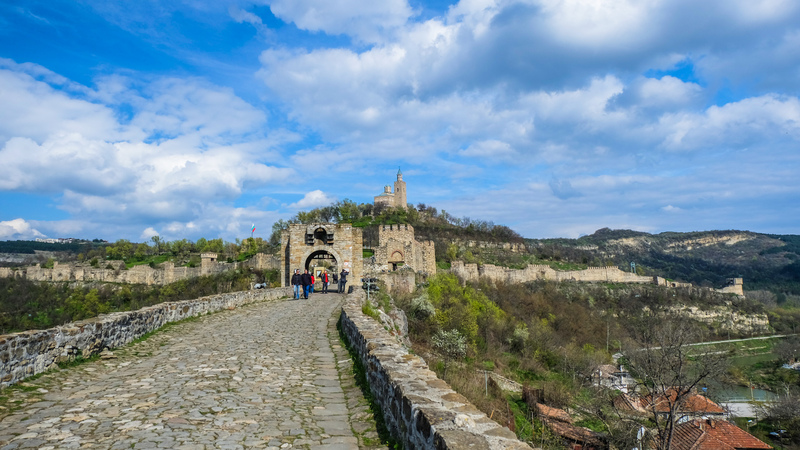 Tour the impressive Tsarevets Fortress, then enjoy free time on Samovodene Street with its artisan shops. Continue to the nearby village of Arbanassi, a World Heritage Site. 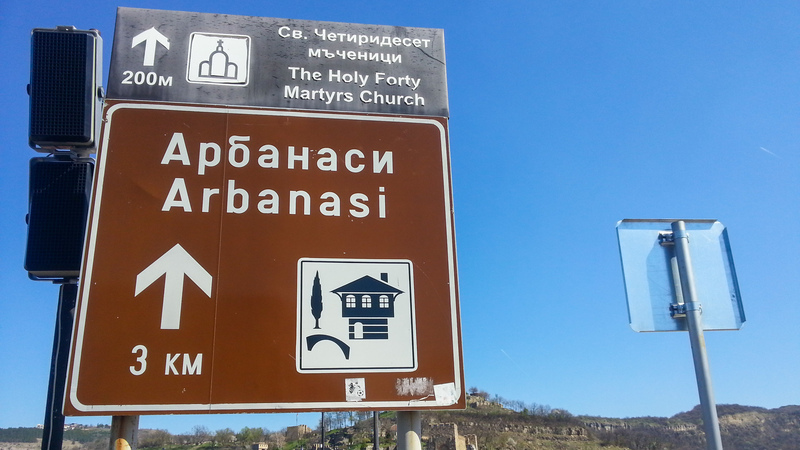 The name Arbanassi comes from the Albanian word Arbërës or Arbanas, which means “land worker”. 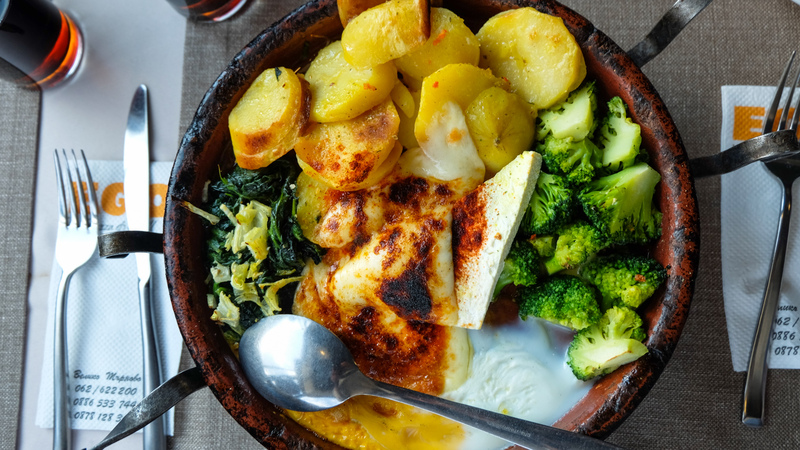 Free time for lunch in one of the many traditional restaurants in this charming village. 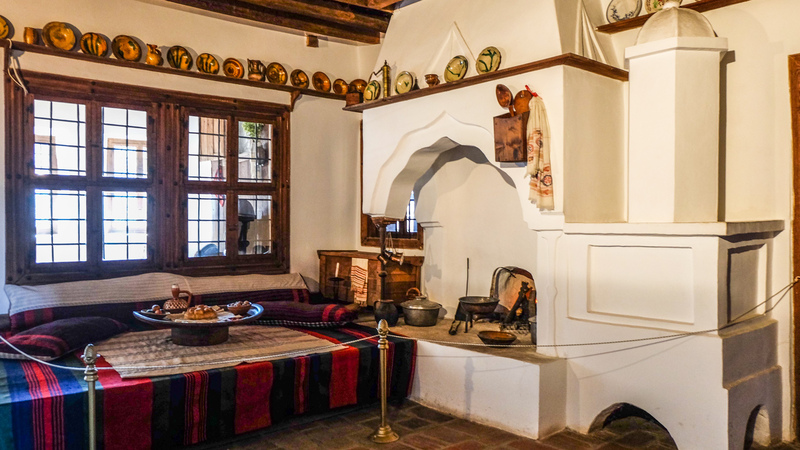 Then visit Konstantzalieva House, built in the 17th century and belonging to one of the rich merchant families of the place. 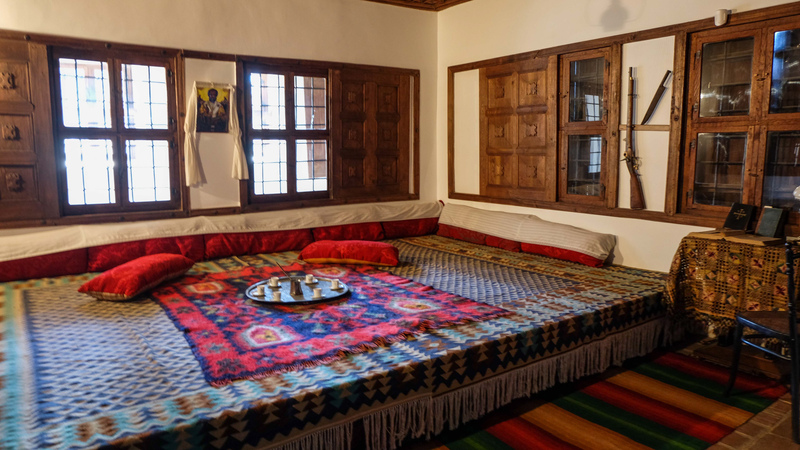 Complete your tour with the half underground Church of the Nativity, the earliest in Arbanassi. The iconostasis of this church is one of the earliest examples of superb woodcarving work in Bulgaria. 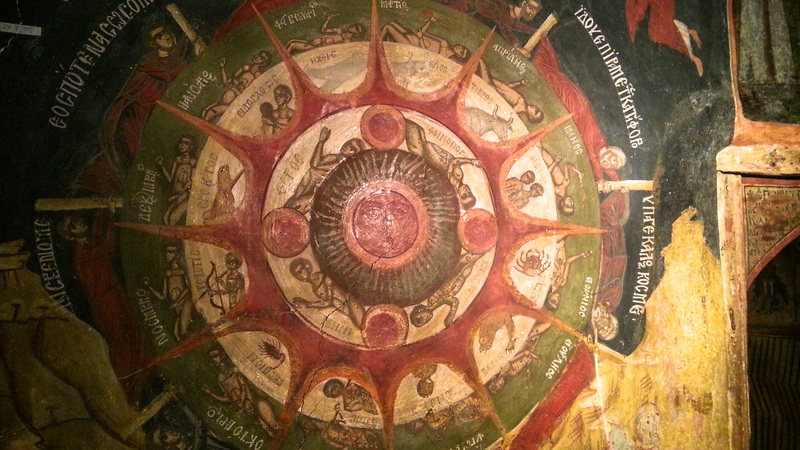 Most of the depictions in the gallery represent the menealogy from January, February and March. These calendar series comprise stories from The Old Testament – scenes revealing the martyrdom of different saints. Drive back to Bucharest with arrival in the evening; transfer to the hotel. Free for child 3-12 years. This tour was wonderful but it was our tour guide Paul made the experience one we will not forget. 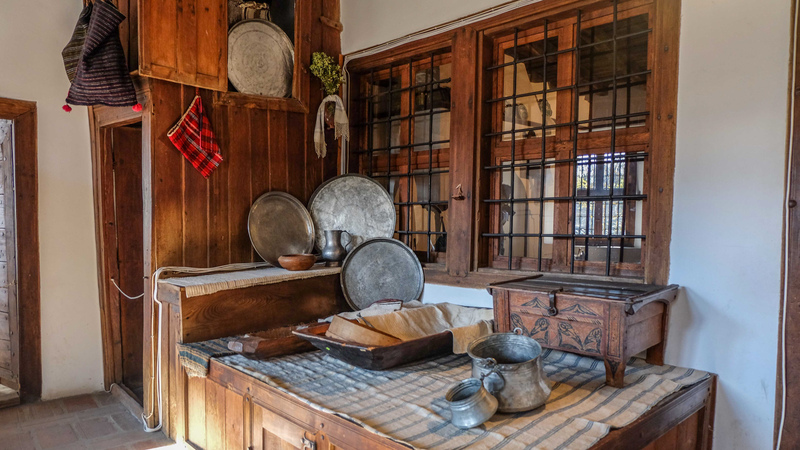 He provided extensive knowledge and answered any questions we had throughly. 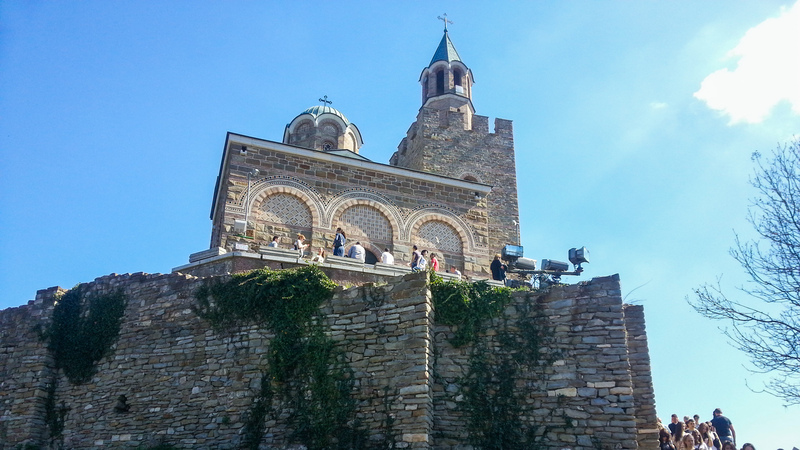 Although the tour was on a rainy day the Tsarevets Fortress and Basarbovo Monastery are worth the day trip to Bulgaria. Would highly recommend this trip, especially with Paul. Thank you foe your review. we saw that Paul is a knowledgeable, motivated and patient guide and this is why we choose him for many tours of Romania and Bulgaria. 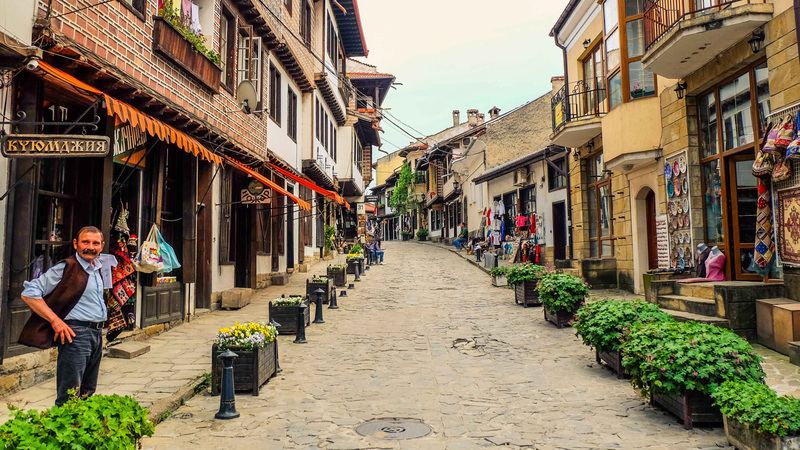 I`m gland that you enjoyed Explore Northern Bulgaria Tour and we will do our best to keep the same high standard of travel services or even higher. Unforgettable! This is how I would describe this experience. The scenery is breathtaking. The history is interesting. The culture is worth discovering. Our guide made the trip relaxing and enjoyable even when we showered him with all kinds of questions he was always smiling and giving us interesting information. The only thing we regret is not booking a longer tour! This is why we will definitely come back and this time we know where to look for the perfect deals and trips! Thank you for the beautiful memories!